Isuzu and GM Enter Commercial Vehicle Collaboration Agreement in the U.S.
DETROIT and FUJISAWA, Japan – General Motors Co. (NYSE: GM) and Isuzu Motors (TSE 7202) have reached an agreement on a U.S. commercial vehicle collaboration, allowing Isuzu to strengthen its product lineup and GM to expand its commercial vehicle portfolio. 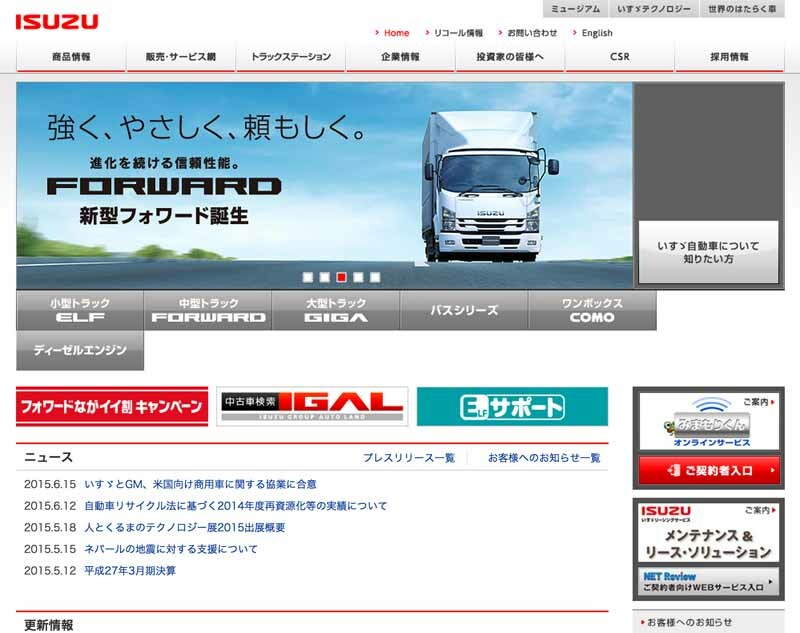 Isuzu will produce low cab forward models for GM, based off of the Isuzu N-Series. 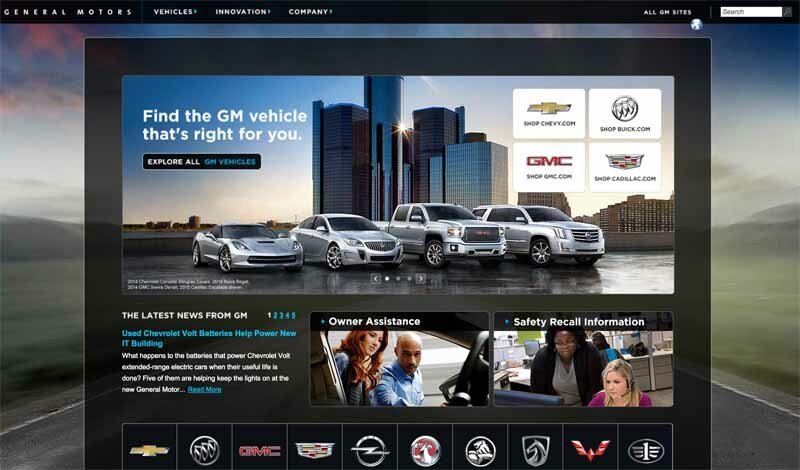 The vehicles will be distributed by participating Chevrolet dealers in the U.S. market starting in 2016. 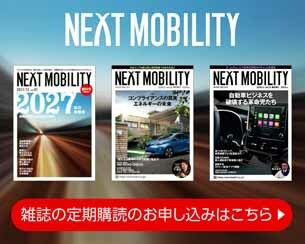 To strengthen the product lineup, GM and Isuzu will explore the use of GM commercial vehicle components for Isuzu low cab forward trucks and GM will continue to produce and supply the 6.0L V-8 gas engine and six-speed transmission for Isuzu gasoline-powered low cab forward trucks. 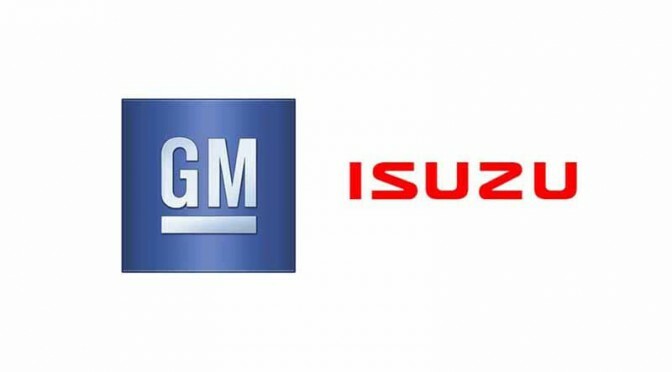 Isuzu and GM have maintained a strategic partnership for more than 40 years, producing collaborative business opportunities throughout the world. This agreement continues that tradition and reinforces a long-term relationship that helps to explore future collaborations in the U.S. commercial vehicle business.